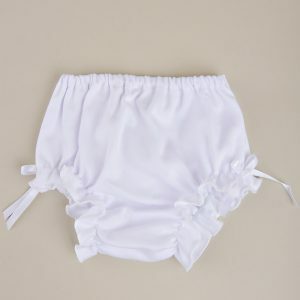 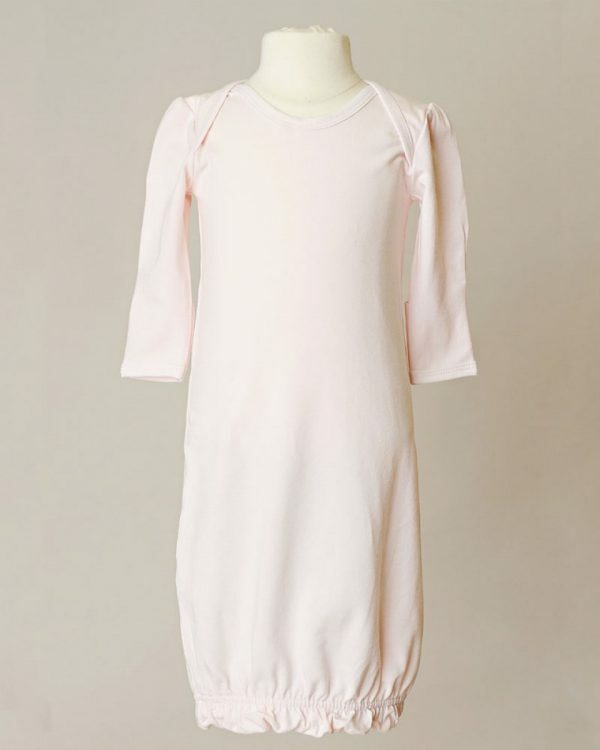 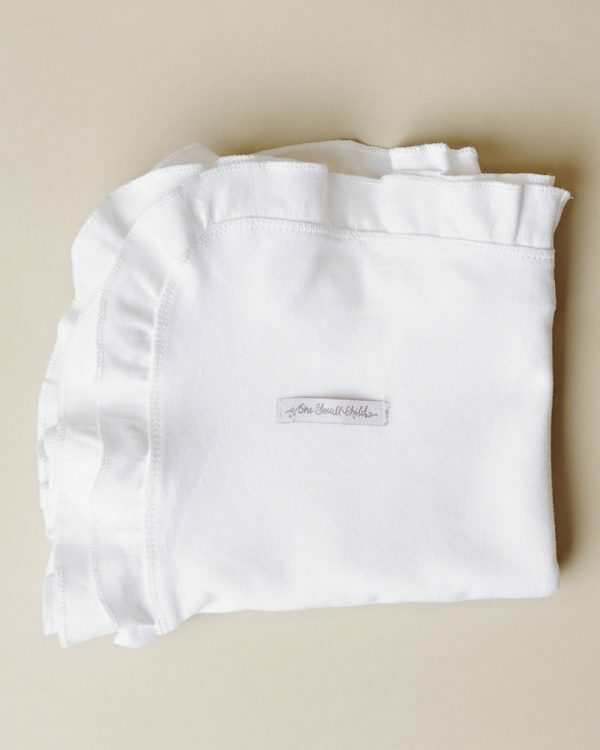 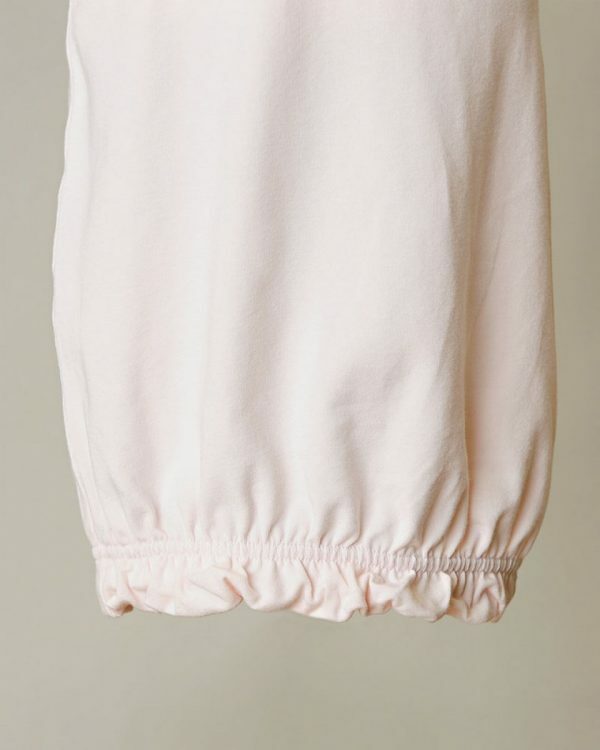 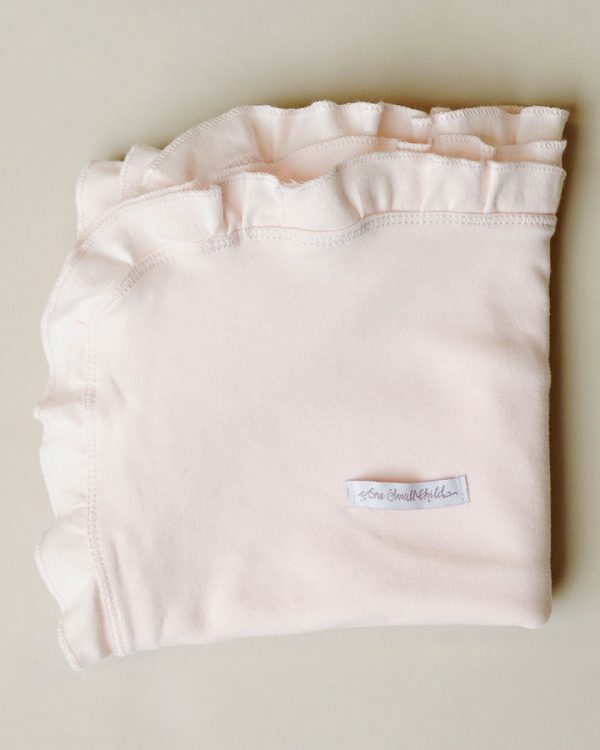 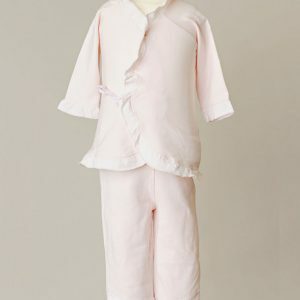 A super-soft bamboo layette set for your little princess. What is so great about bamboo? 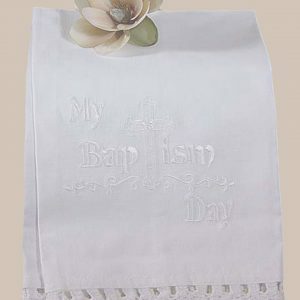 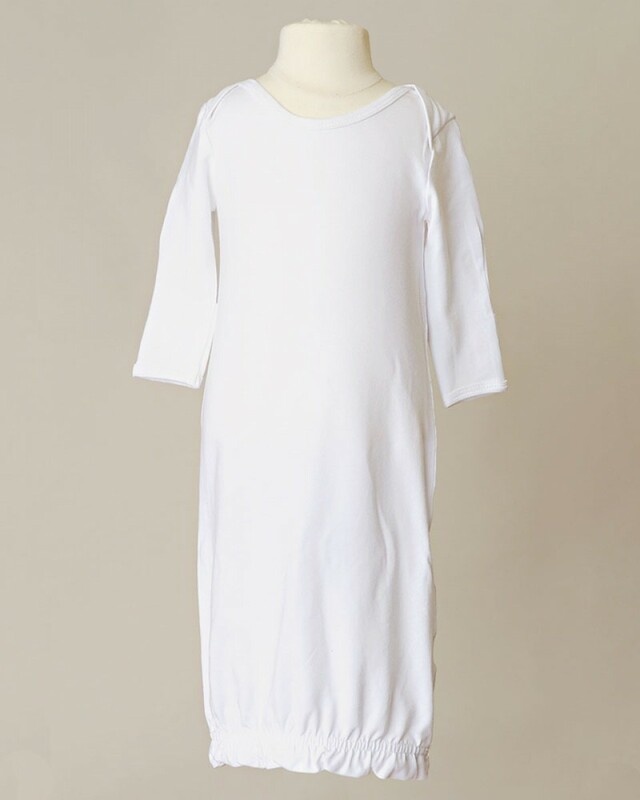 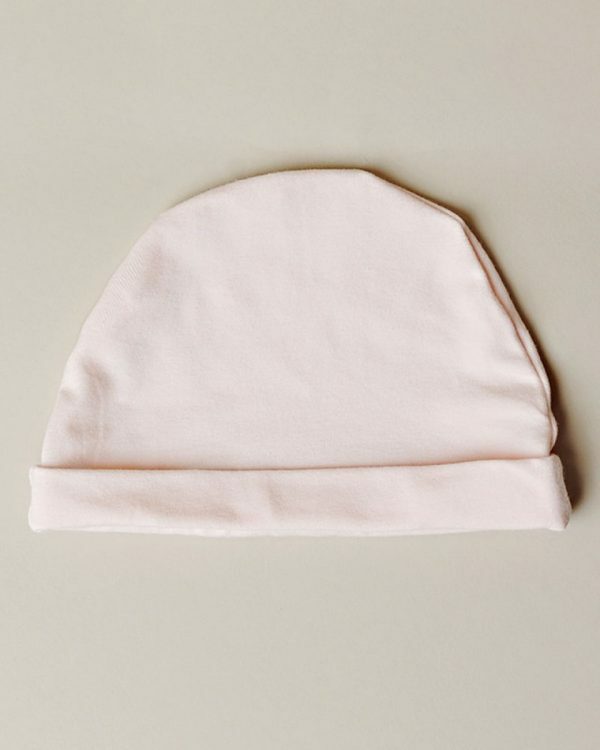 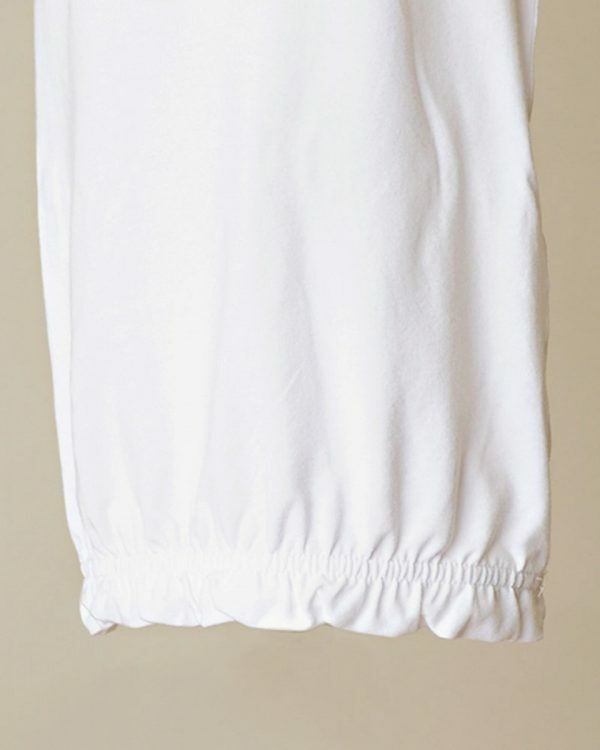 It is a soft-natural fabric that is anti-fungal, thermal regulating, durable, and so much more!